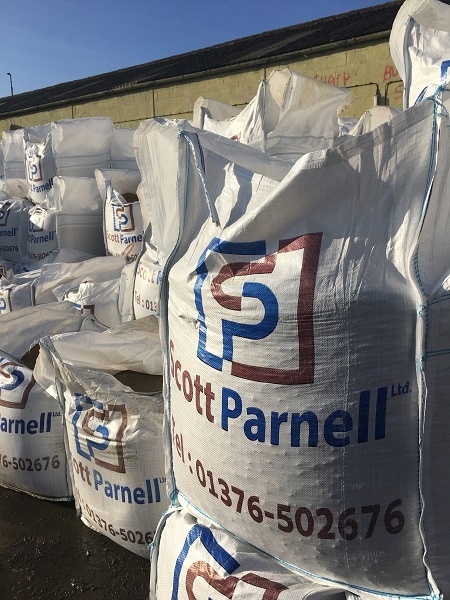 The Scott Parnell story started in 2012 when friends Dave Scott and Steve Parnell spotted a gap in the market for an independent merchant and decided to go into business together. With 70 years combined experience in the drainage and civil engineering market they wanted their company to be a smaller, independent merchant, specialising in groundworks and civils – helping it to stand out in the market place. They also vowed to give their customers truly personal service while providing expert knowledge on their product range. Their first branch opened in Witham, Essex and more followed in quick succession. Scott Parnell now has depots in Milton Keynes and Hirwaun, Wales, as well as a sales office in Romford, from where its sister rail division is also based. Today Dave and Steve's vision for the business remains the same as it did when they first started – to be a knowledgeable, independent supplier happy to pass on their expertise to customers to ensure they get the right product for the job. Find out more about the Scott Parnell team here or get in touch to find out how they can help you.